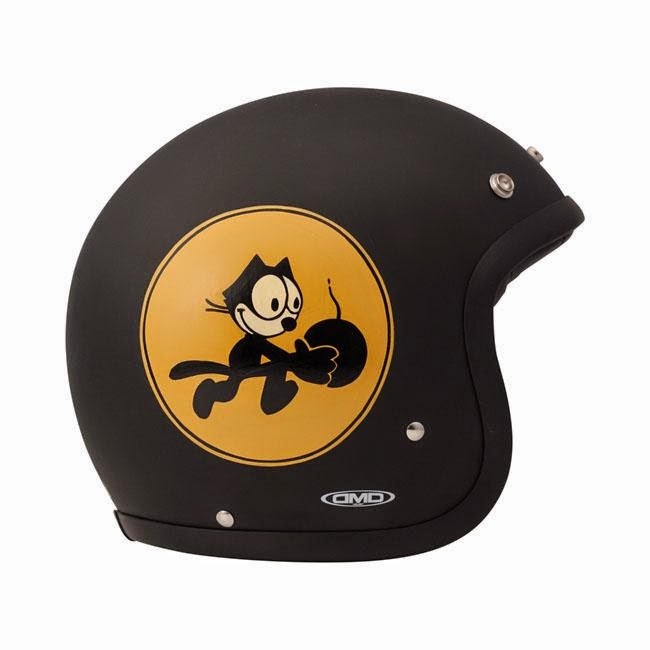 American Motorcycles Norway / Veteran-Mc.com: The AMcN Felix logo is getting popular! 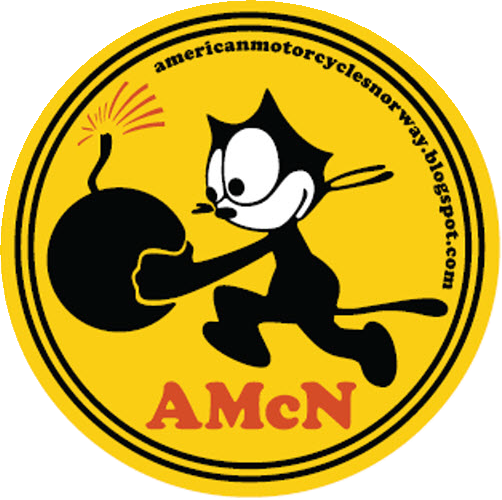 The above sticker have been the AMcN logo for 6 years now, and the AMcN sticker have ended up quite a few places worldwide. My friend Asle in Bergen just made me aware of a new helmet presented recently by DMD in Italy. Shouldnt there been a free AMcN sticker to follow each helmet? ?